Moredo Partner tmi is an entrepreneur assistant service for micro and small business in South West Finland. When you need time to concentrate to your core business, ran out of time to handle daily tasks or need any other office assistance, do not hesitate to contact us. From marketing to back office and customer service, your need is our passion. We provide a service to fit you like a well tailored suit. Feeling busy? We help you to manage customer relations, documents and time. How are your processes? Assitant updates your office from paper to cloud handling social media and webpages too. From strategies to budjets. Assistant works for your goals marketing online, on the premises and where needed. Big meeting coming up? Let assistant arrange it all for you and you can concentrate to your work. Tailored service, just the way you need. We at Moredo Partner tmi provide high class assistant services with passion to ease your business. 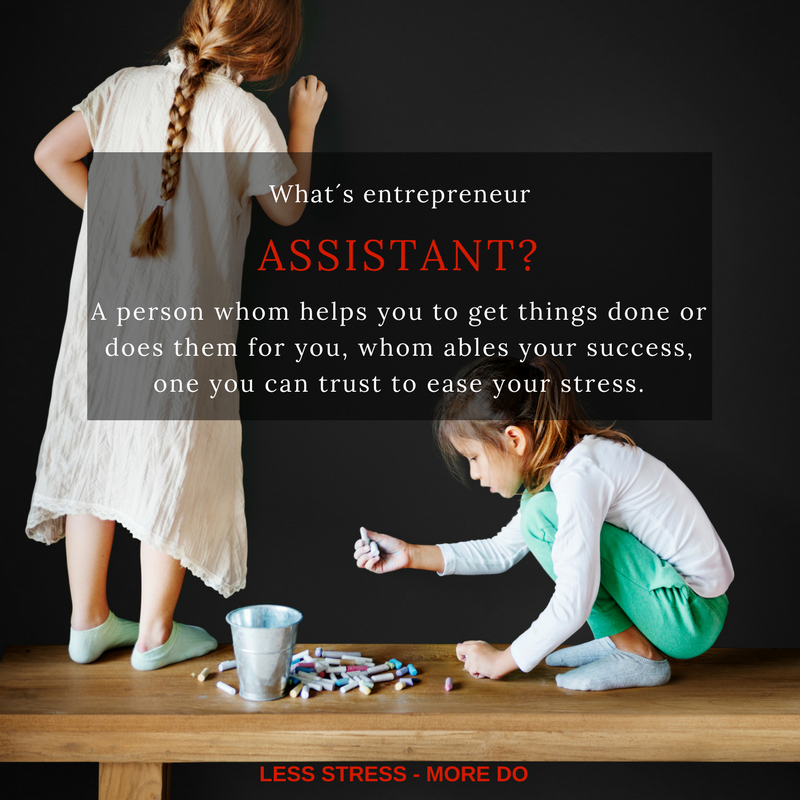 From daily tasks to bigger projects and filling in when needed, assistant is an enpowering partner for an entrepreneur. We update your website, search for information and subcontractors, answer the phone ect. 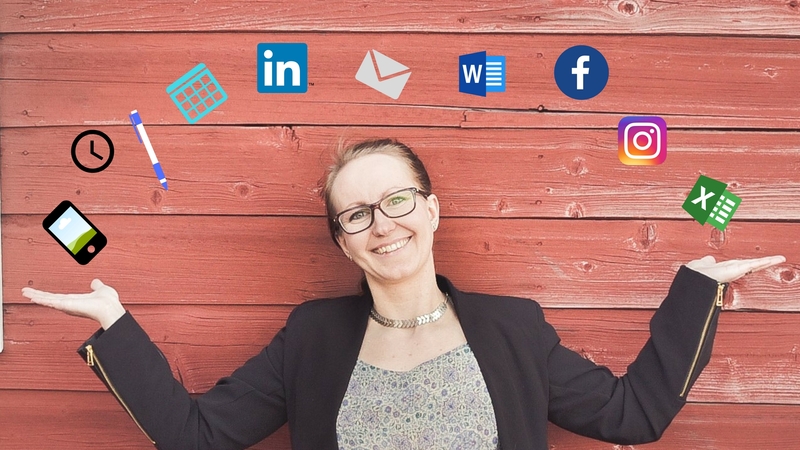 Web allows us to provide to entrepreuners around the world but in South West Finland we can work from your own office if needed. You will always get the service from your own familiar assistant and pay for what´s done, starting from 45eur/hour. We go along with you to support your entrepreneurial spirit, whether you need a single document or a larger project. It is important for us to be trustworthy and to release your time to your know-how. Remember, our service mapping is always free. 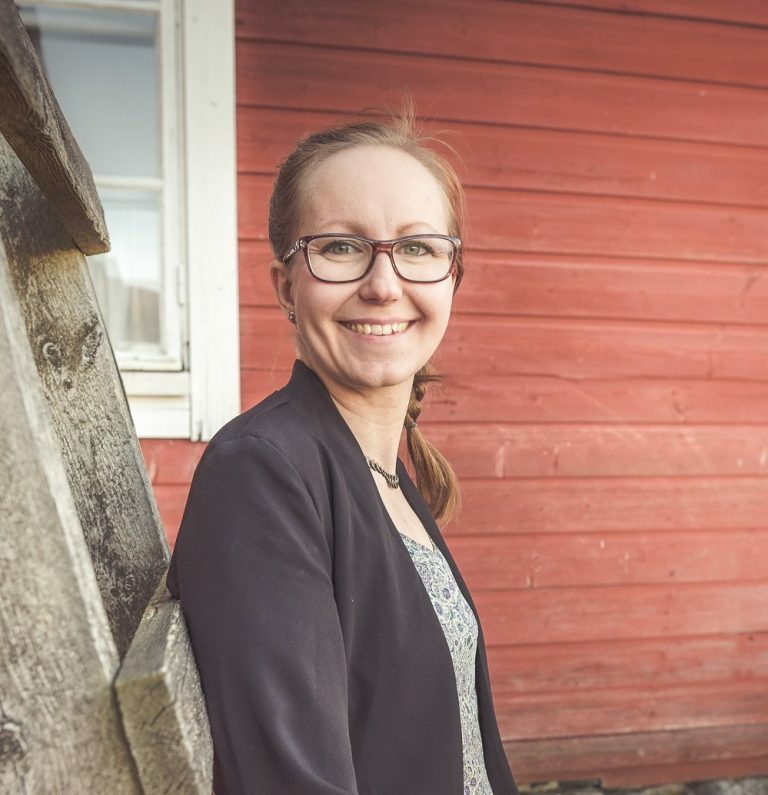 Hilma Larkela, whom provides the assistant services of Moredo Partner tmi, has BBA in marketing from Seinäjoki University of Applied Sciences from 2008. She has made a decade long career in customer service, production planning, prosess and supply chain development mainly within graphic industry. She is fluent in English and has lived in UK while working as an EVS volunteer. Hilma has an advanced level Pitman´s dagree in English and she holds the Hygiene Passport of Finnish Food Safety Authority. Part of Moredo assistant team are also Tiina ja Noora. Both warm hearted, experienced assistants. See what´s going on and follow us on social media!